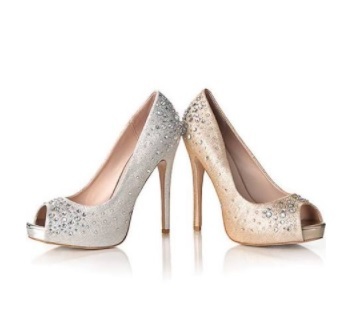 Complement your new dress or outfit with a new pair of shoes! They will perfectly pull your whole look together. The shoe collection at Panache Bridal & Formal is full of quality shoes from the best brands in the industry. Whether you love flats, wedges, heels, or sandals, we have comfortable and affordable shoes that will be the perfect addition to your outfit. People will be asking you where you got your shoes from!